Premieres in Tasmanian Schools in 2018. Ready for touring late 2018. So Not! 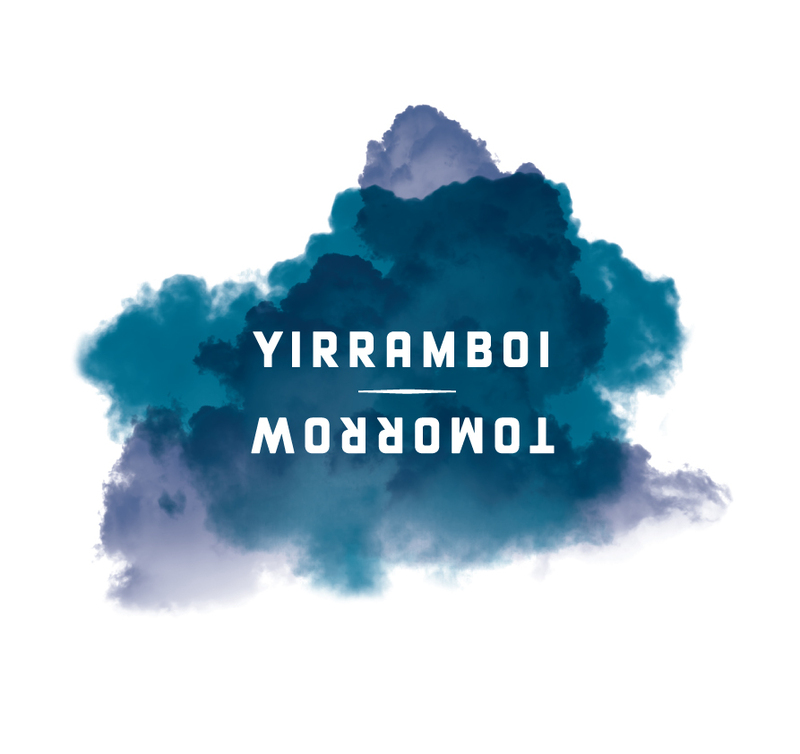 A Traditional Story is a new play by Nathan Maynard that addresses contemporary Tasmanian Aboriginal identity in a work for families. The work tells the story of two children, Wurangkili and Timita, who meet a mysterious journeyman with a pet wombat who sweeps them away in the search for the meaning of a mysterious object. Along the way they meet an Eagle, a Lizard and a Kangaroo (puppets designed by Bryony Anderson) who provide clues that lead them to the answer. Subversive and radical, So Not! A Traditional Story addresses the dark history of Tasmania through an allegorical narrative told with humour, inventive visuals and charm. Terrapin Puppet Theatre is developing the work in partnership with Kickstart Arts. Terrapin Puppet Theatre has significant experience in the development of new Australian work for children having commissioned or co-commissioned plays from Finegan Kruckemeyer, Angela Betzien, David Morton, Sean Munro, Van Badham and Drew Fairley in the last five years.